KNOWLEDGEABLE AND PROFESSIONAL FITNESS EXPERT GETS REAL RESULTS FAST! 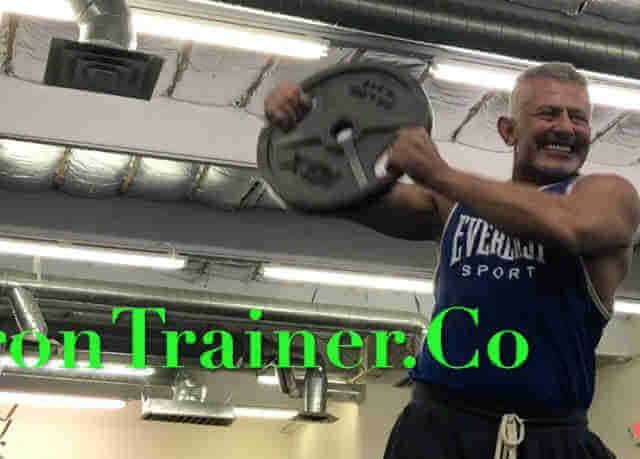 Don Niam states when seeking a personal trainer in Las Vegas, knowledge and experience is a key factor, along with professional training methods and good communicator. Don has been training people from all ages and walks of life for 40 years in fitness and martial arts. Don’s background in Kung Fu and teaching professional athletes to 5 year old children has taught him how to train people of any need or with any specific challenges. Teaching fitness is a skill and a passion, it is not a job. Many young trainers today in they’re early 20’s cannot relate to mature adults or the challenges they face physically. Work and family schedules have to be taken into account when designing a custom workout program. Women have been my most disciplined clients! I have found from close to 40 years of teaching Fitness and Martial Arts that female clients have been some of my most dedicated and disciplined students/clientele. They take instructional direction and stick to the program design. If you are interested in a fitness program to make the best physical changes in your life, Call or try a Free Session. 702.610.3896 . Don has trained young teenage athletes, college football teams and Cleveland Browns NFL defensive lineman. Professional businessmen have remolded their complete physical structure as you will see here on the site. Strength training is a must to form a sculpted body with symmetry and form. The body needs muscle tissue to improve strength and increase metabolism. As we age our body naturally loses muscle mass. It takes scientific methods to add muscle tissue and prevent injury. Strength training increases bone strength and makes you feel and look better. 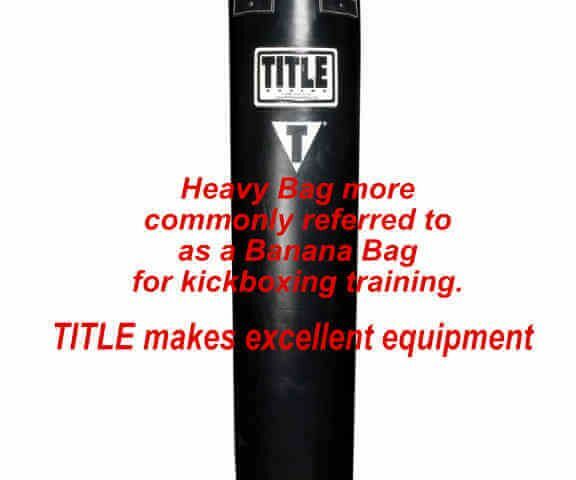 Kickboxing training is taught one on one or partner training. All kickboxing training is taught with proper form and martial arts stretching for flexibility and injury prevention. Practical application and self defense are infused into the training for real results to obtain a lean hard body! The fastest way to achieve fitness results is through a qualified trainer that has the knowledge to design a custom program for each clients needs. Many large classes involving light weight training end up leaving people with little to no results and the frustration of minimal to no results leaves a person feeling like exercise is not for them. It's the training methods that make the difference. Some of our popular training methods listed below depending on individual needs. Various methods work better for different body types and genetics. Various methods of cardio training are taught with high intensity intervals. Explosive Cardio training raising the heart-rate then lowering is the optimal method for burning fat and retaining muscle tissue. Several core and overall torso work is attained through unique and powerful medicine ball exercises. Don has developed several medicine ball exercises he developed to increase strength in athletes and kickboxing/boxing training. These are not the typical exercises one will se in the gym. 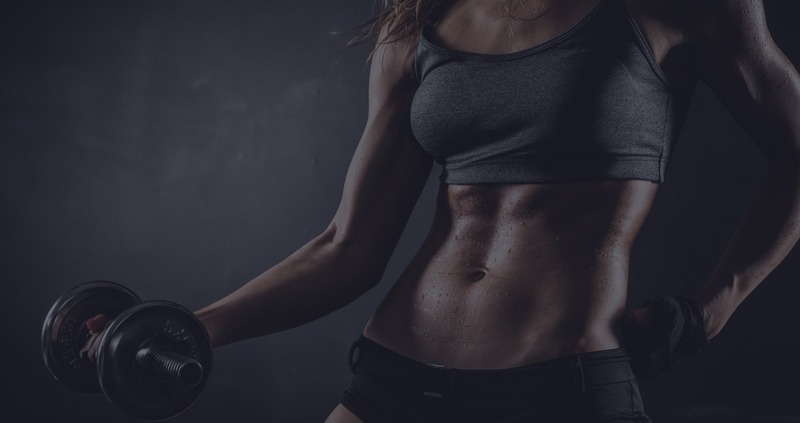 Circuit and high interval Training using dumbbells, barbells and cables switching from one exercise to another keeps the client moving and increasing the heart rate while making you forget that your working out and having fun all the while making great changes to your body and overall health. I needed to lose weight and tighten my body for work quickly and I worked with Don in the past. I stuck with a strict diet and worked with Don twice a week and on my own did cardio a few times a week and it came together in less than a month. 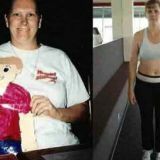 I worked with Don once per week and on my own from a workout he designed and lost 40 pounds of body fat in 6 months time! I have been training with Don for a few years. In my opinion, his expertise is second to none. He understands the “why” of the exercise to ensure the use of proper technique and training. His lessons help maximize my results with the minimum amount of effort. I appreciate his dedication and talent. Hiring Don as my personal kickboxing instructor is the best thing I’ve done. First, I’ve learned more in one month of training with Don than I ever did in one year of group kickboxing classes. I also got a personal trainer and a self defense instructor when I hired Don. He is truly the one stop shop for all of my training and fitness needs. With one-on-one training with Don, all of his attention is focused on me me me! Don tailors his training to fit me and my goals. I learn skills I can actually use outside of the gym while getting an intensive workout with him. Don takes the time to teach me the proper forms and moves in kickboxing, self defense, weights, abs, entire body workout. I’m 51 years old, and this is the first time I haven’t hurt my back and joints working out this hard. My body looks more fit and toned already and I feel great! Thank you Don! My fiancé noticed the results just after one month, and now he is training with Don. 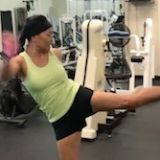 Anyone who is looking for real kickboxing lessons and a personal trainer all in one, Don is the only one you will need. He’s the best I’ve seen! Give a free consultation a try and decide if what we do is right for you. Many of our clients have obtained a healthy level of fitness in 8 weeks. Keep in mind results vary depending on present fitness level, number of sessions per week, eating habits and some workout a few cardio sessions on their own each week. Long hours of cardio are NOT Necessary to obtain a fit healthy body. If this is all a little overwhelming, feel free to phone Don direct for any questions you may have or to schedule a Free Session. 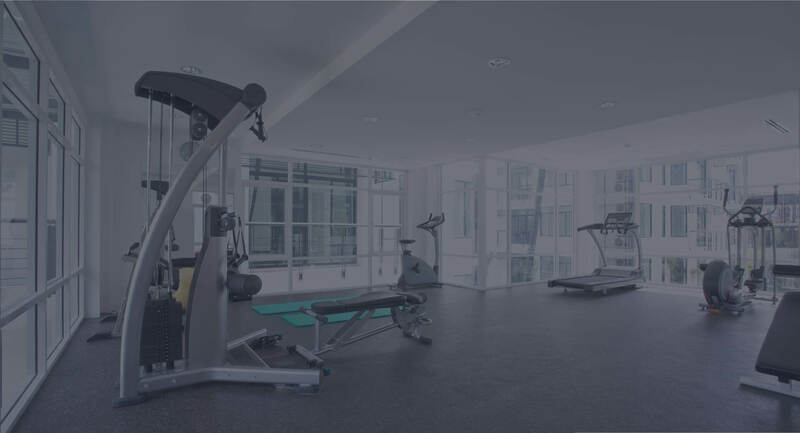 Keep up on the latest fitness trends along with Don’s veteran experience through our blog updates. 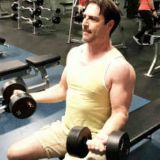 Don writes all of his own blog articles and his passion for fitness and helping others is his motivation for writing in depth articles through many years of experience along with trial and error that his clients benefit from.